Average pay on Wall Street hit $422,500 in 2017, the highest level since the financial crisis, according to a report released on September 17 by the New York State Comptroller Thomas Di Napoli. The report found that average wages in the New York State securities industry, which included bonuses, increased by 13 percent last year, the third highest level on record. This spike brings Wall Street salaries to their uppermost peak since the collapse of Lehman Brothers Holdings in September 2008, which triggered a global financial crisis. In 2007, the average salary for securities industry employees hit its peak of $444.589 (adjusted for inflation). It then plummeted to $379,461 in 2011 as the crisis took hold. The latest report from DiNapoli is evidence that the industry is on the brink of returning to its former state, having spent 10 years in recovery. Experts have attributed last year’s exponential salary increase to gains in pre-tax profits, which rose 42 percent to $246.bn, the highest level since 2010. The industry is on course for a second bumper year in 2018, with pre-tax profits in the first half of the year up 11 percent to $13.7bn. As stated by the report, Wall Street employees take home an immense five-and-a-half times more than the average salary in New York City, which currently stands at $69,050. Bonuses make up 40 percent of their wages, a much larger share than any other sector. The average industry bonus increased by 17 percent in 2017 to $184,200, the highest in any state in the US. 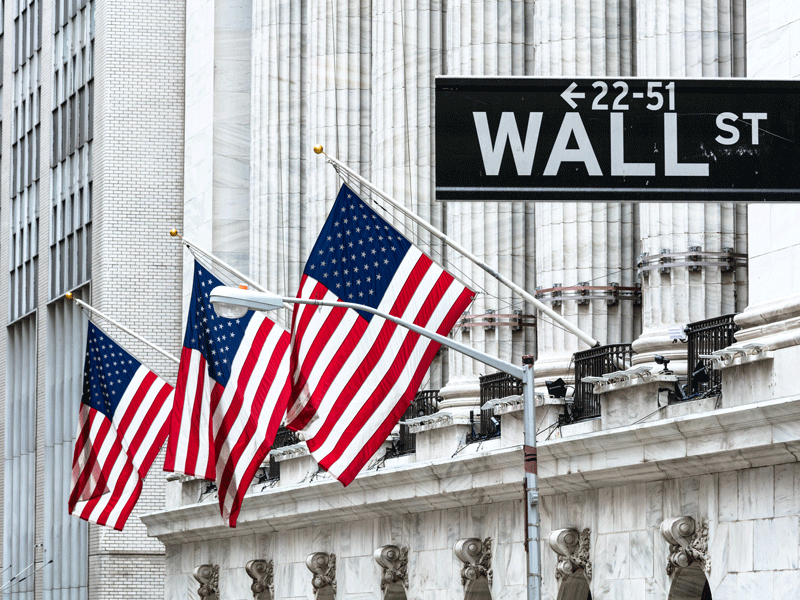 Although the securities industry equates to less than five percent of all private sector employment in New York City, it accounts for 21 percent of private sector wages paid. Wall Street currently employs 176,900 workers, having added 10,600 jobs between 2010 and 2017. The positive growth data in this report indicates that Wall Street has finally expelled its financial crisis demons. Indeed, in a statement released alongside the report, DiNapoli said: “It is clear that Wall Street does not need to return to the days of excessive risk-taking to enjoy rising profits.” Moreover, with early pre-tax profit reports for 2018 indicating that further prosperity is to come, it appears the securities sector is finally back on solid ground.